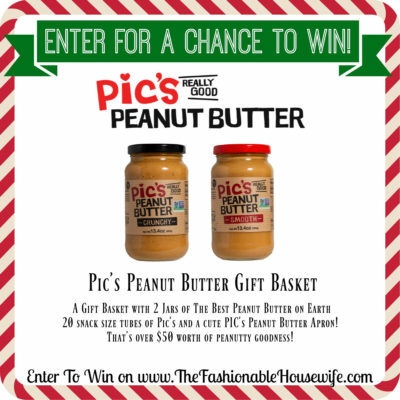 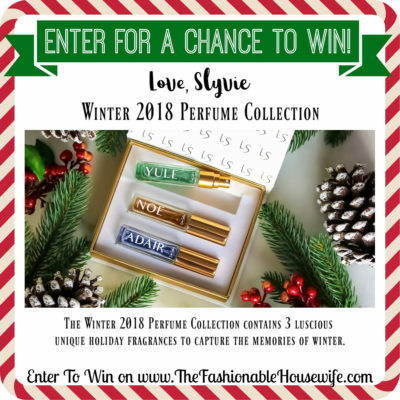 Enter To Win a PIC’s Peanut Butter Gift Basket! 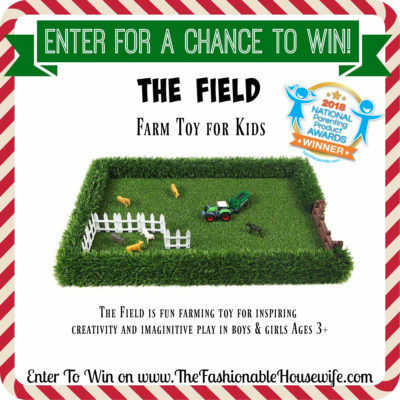 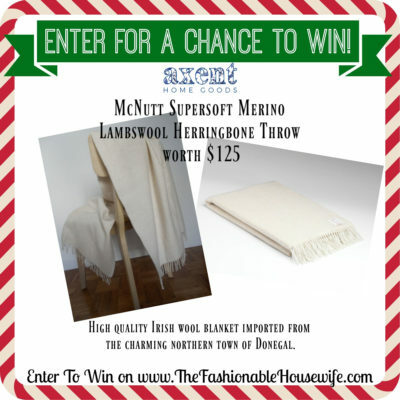 Enter To Win The Field Farm Toy For Kids! 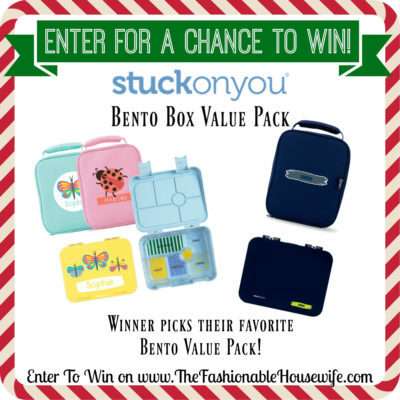 Enter To Win a Stuck On You Personalized Bento Box Value Pack! 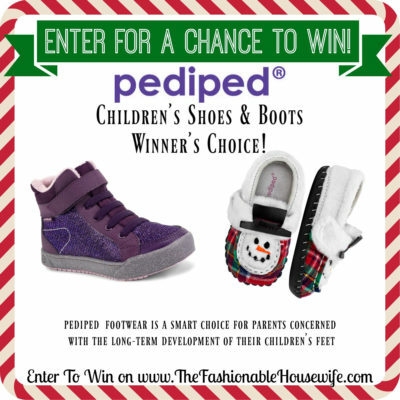 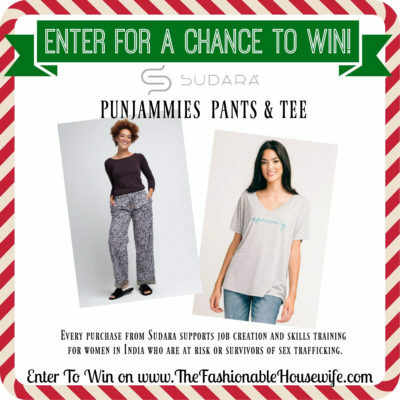 Enter To Win a Pair of Pediped Children’s Shoes – Winner’s Choice! 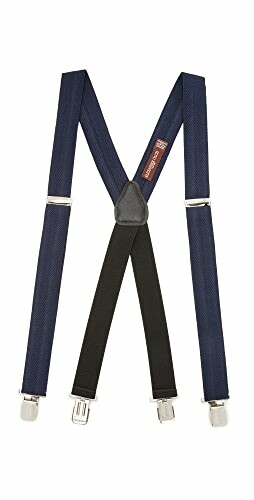 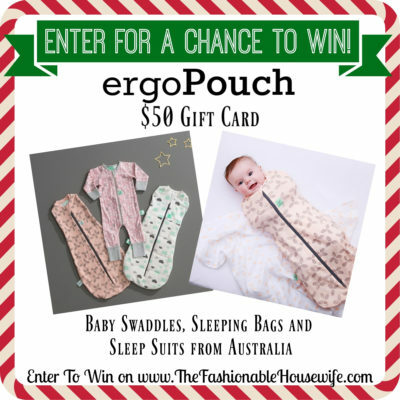 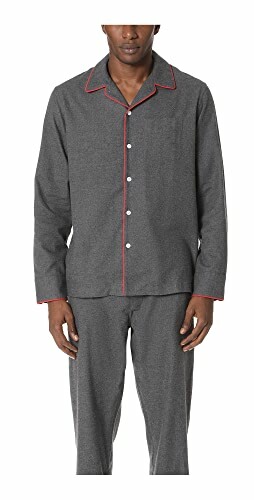 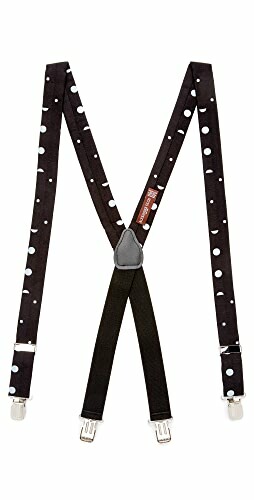 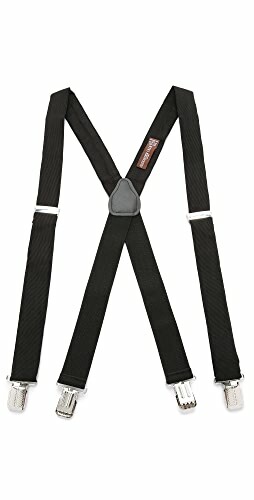 Enter To Win $50 of ergoPouch Products! 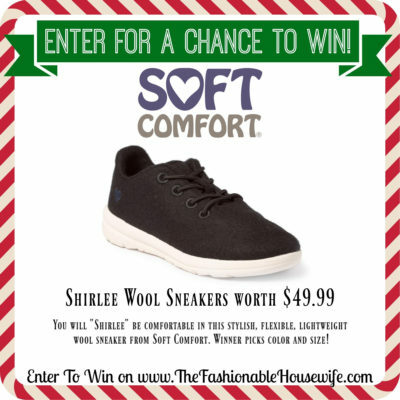 Winner’s Choice! 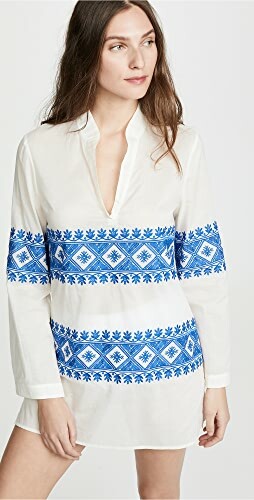 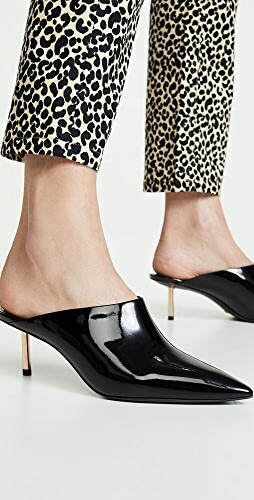 Shop Tan Wedge Sandals, Red Flats, Black Heel Sandals, Black Heel Wedges and more. Get this widget.